Ever wondered what some of the world’s greatest cricketers do for a bit of team building fun away from the cricket pitch? 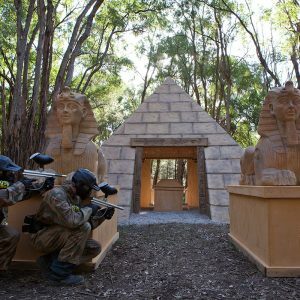 They join forces with the world’s premier provider of paintball action, Delta Force Paintball, for a day out outdoor adventure. 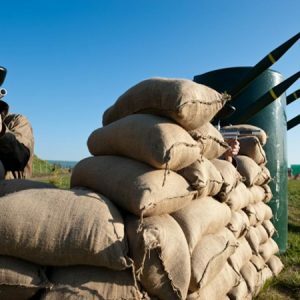 The World Cup winning Indian cricket team recently packed away their bats and gloves and instead took to the field with brand new semi-automatic paintball markers, full length camouflage combat suits and full head protection goggles. The cricketing superstars, lead by their fearless captain MS Dhoni and his fellow combatants Virat Kohli, Virender Sehway and Yuvraj Singh, were celebrating their recent five run Champions Trophy victory over England at Edgbaston. Being amongst the best cricketers in the world means that the team needs to remain fit, healthy and injury free. As such, the Indian cricket team approached Delta Force Paintball for their special event because of our impeccable standards of safety, equipment, facilities and service. Throughout their paintball event the team displayed exactly why they are at the top of their game as elite athletes, with their impressive athleticism, competitiveness and tactics on display. 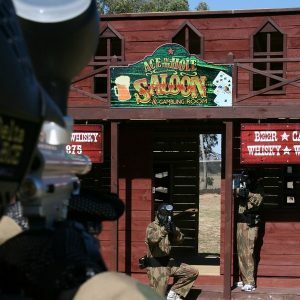 Delta Force has hosted paintball events for countless celebrities, including sporting stars, elite team, actors, musicians, politicians and reality TV show winners. We’d like to extent a huge thanks to the gentlemen of the Indian cricket team for the radical day of flying paintballs, epic battles and good sportsmanship. We look forward to welcoming you to Delta Force Paintball in the near future!